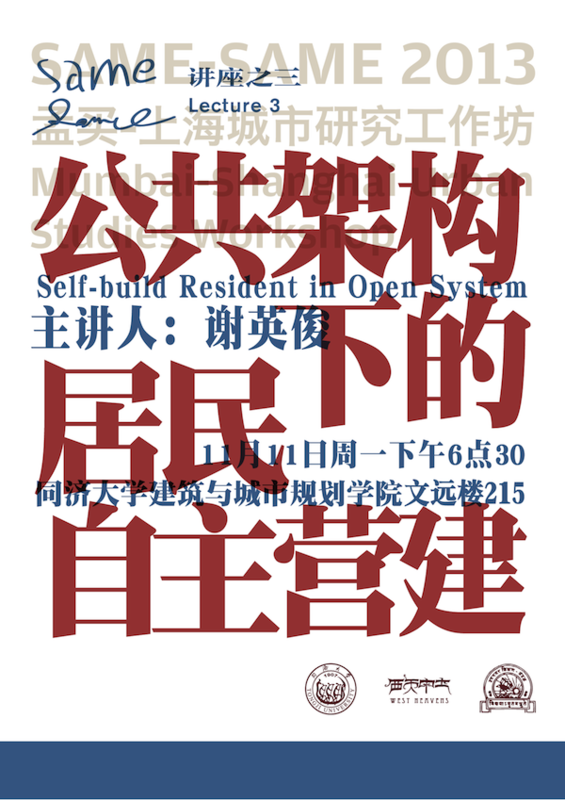 Hsieh Ying-chun (謝英俊), (born 1954 in Taichung County (now part of Taichung City, Taiwan)) is a Taiwanese architect and contractor. In his socially engaged work Hsieh has been helping people rebuild their homes ever since the devastating earthquake in Taiwan 1999, when his reconstruction project for the Thao Tribe gained him international recognition. 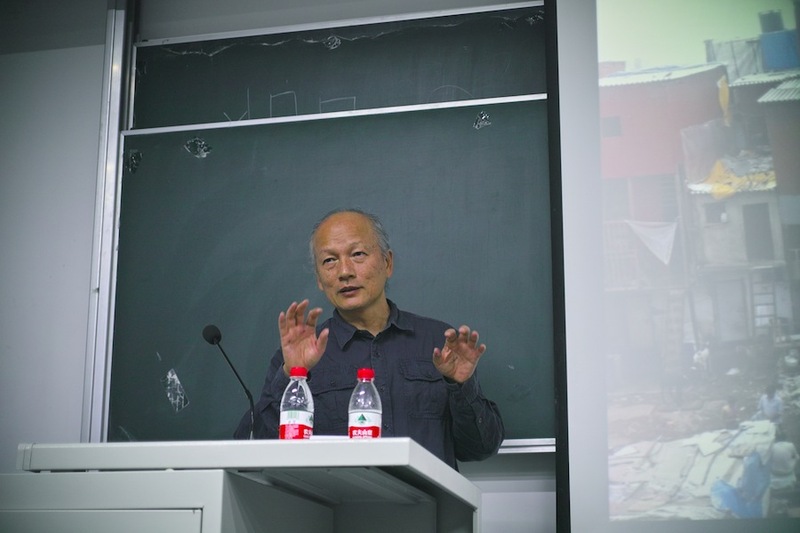 Hsieh organized the reconstruction of housing and communities in disaster-struck areas and charged with two challenges: to build houses within an extremely tight budget (25%-50% of the market price) and to base the projects on the notion of sustainable construction, green building, cultural preservation and creation of local employment opportunities. 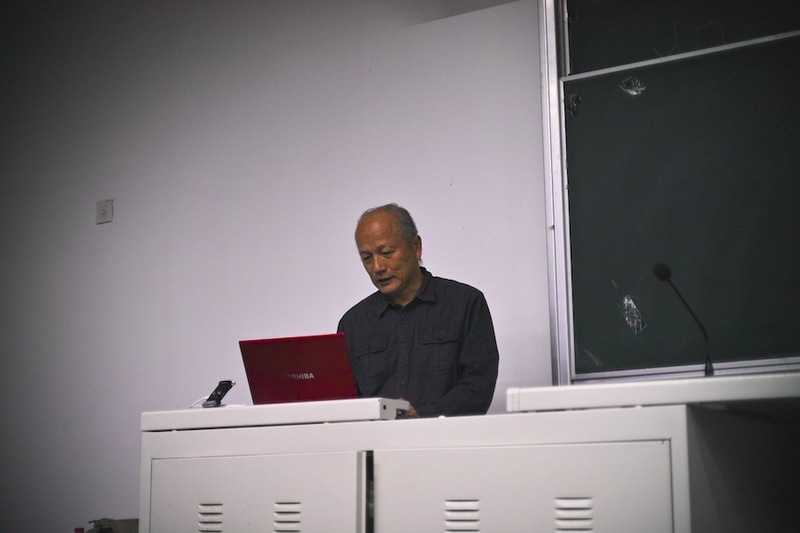 Hsieh has played a key role in rebuilding communities for Taiwan's tribal communities. 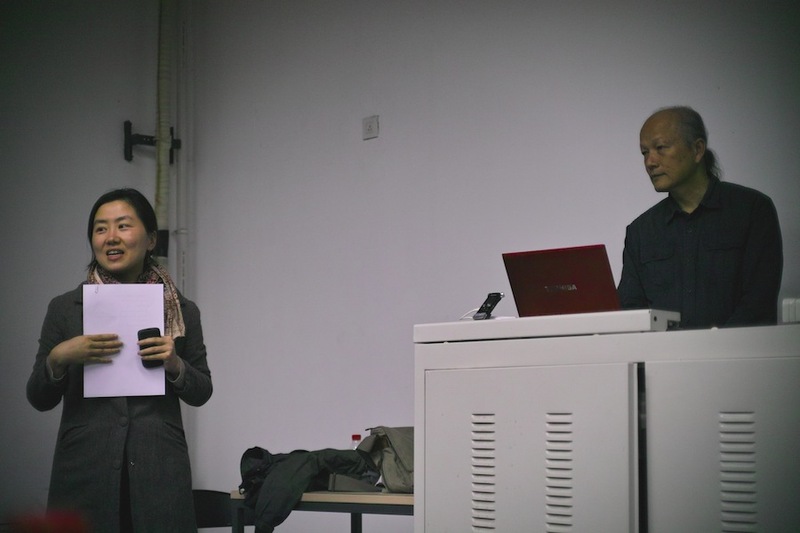 In more recent years, Hsieh has continued to help people build their own houses, from the remote villages of China to the sufferers of the South East Asian Tsunami.